Hi there, I'm +10 years practice graphic designer, specialize in logo design and websites building. For any questions, please feel free to send me a message. 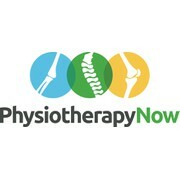 "Really happy with my 'Physiotherapy Now' company logo! Amphi took feedback well and made all the necessary changes within a timely fashion." "Good clean design. Able to suggest colors and images that we hadn't considered, but that fit our brand well." "Great design and flexibility in making the modifications we needed. Thanks"
"Working with Amphitrack was awesome! 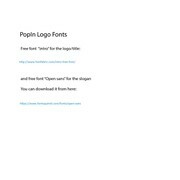 Great original designs, implemented all of my requests and always very responsive. Highly recommend and would hire again." "Very happy with the logo done by this designer. Worked very diligently to make the necessary changes over the course of the content. If you are looking for a highly competent, creative developer for real professional logos, Amphi comes recommended!" "I am very pleased with the results and designs from Amphi .Amphi give great responses and feed back also was very easy to work with. Which made it easier for me to decide. The design was simple, interesting and very tame. I would like to give AMPHI a b..."